Each month, members of your organization need to be paid. Depending on how many employees you have, gathering the time clock data and processing payroll can be time-consuming. We are here to take this task off of your hands so you can focus on the fun parts of your business. Our time tracking and payroll technology makes the payroll process more efficient and also makes tax compliance easier. Our payroll service is efficient and will give you the freedom, flexibility, and convenience to focus your attention on your business. We more weekly, bi-weekly and monthly payroll processing. 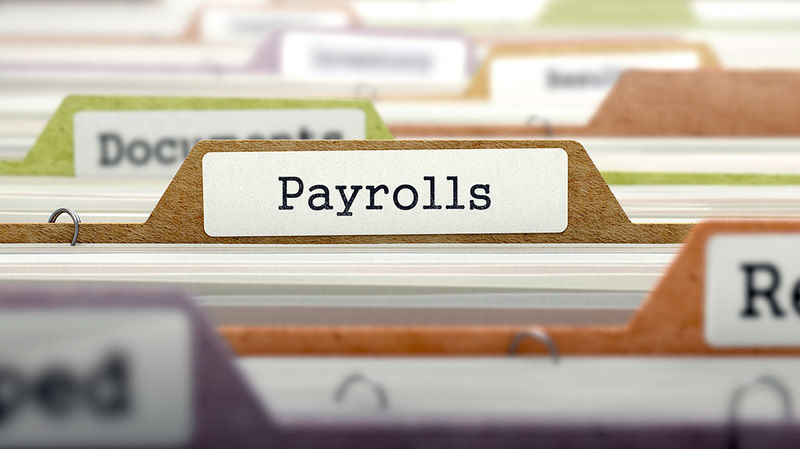 Time tracking is easily the most challenging aspect of payroll. Our software makes the clock in/clock out process more efficient and even has GPS tracking capabilities. Tired of printing and mailing all of your employee's tax documents at the end of the year? We'll handle this time-consuming task for you at no additional cost. Run payroll weekly? Biweekly? We will handle the remitting your tax payments to the IRS and your respective state so you don't have to worry about that. Our service will calculate and file all quarterly and annual tax returns with the IRS and your respective state to make sure you stay in compliant. Tired of having to print and hand out checks to employees? Our payroll service offers direct deposit for employees with bank accounts and payroll cards for employees that don't have a bank. We have mastered this time-consuming task and enable your new employees to onboard without having to print and fax all of the documents. Want to offer benefits to your employees? We can help set your company up with one of our many medical and 401K benefit partners. EFS Group is a team of Certified Public Accountants with over 30 years of combined experience. Provide clients across the country with accounting, tax preparation, payroll services, business structure consulting and IRS Representation. Contact us today for a FREE consultation today!